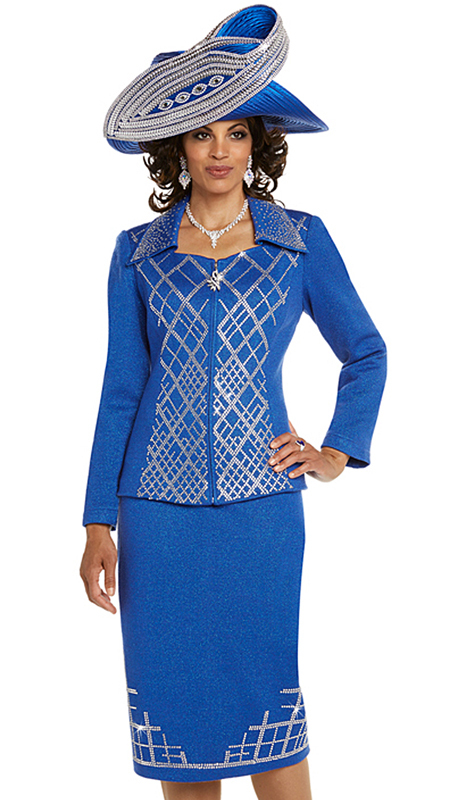 When It Comes To Knit Suits - Donna Vinci Is The Best Of The Best. 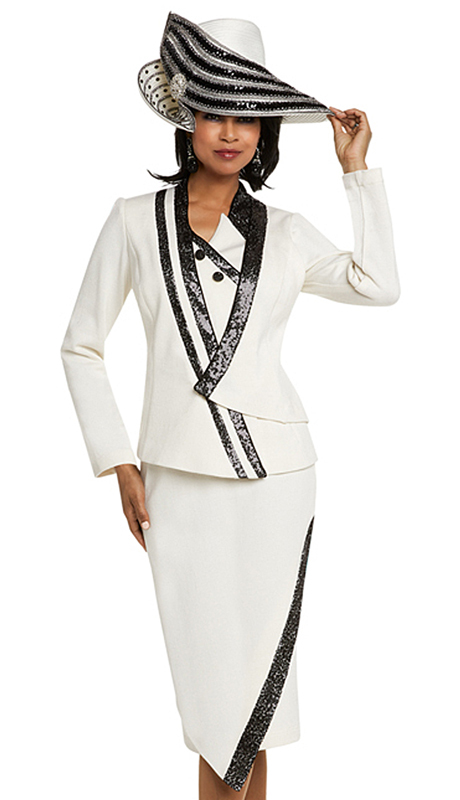 Worn By Celebrities World-Wide, Donna Vinci Is One Of The Most Exclusive Church Attire Lines You Will Come Across. 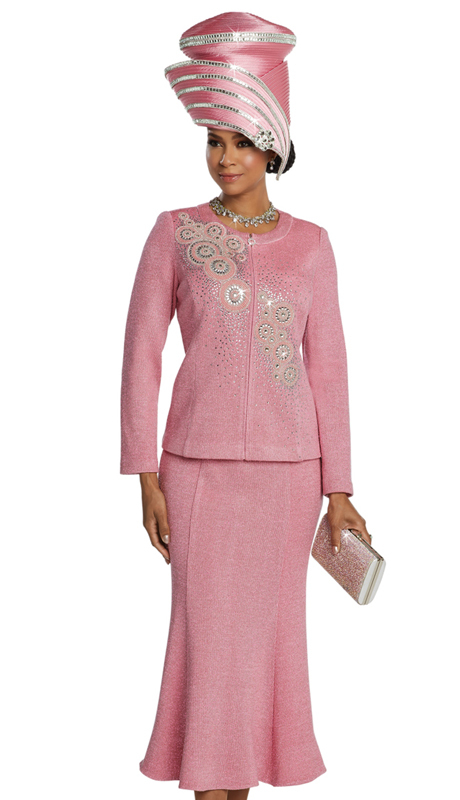 From Their Unique Styling Of Ladies Suits And Amazing Fabrics, Donna Vinci Will Have You Looking Sassy & Classy! 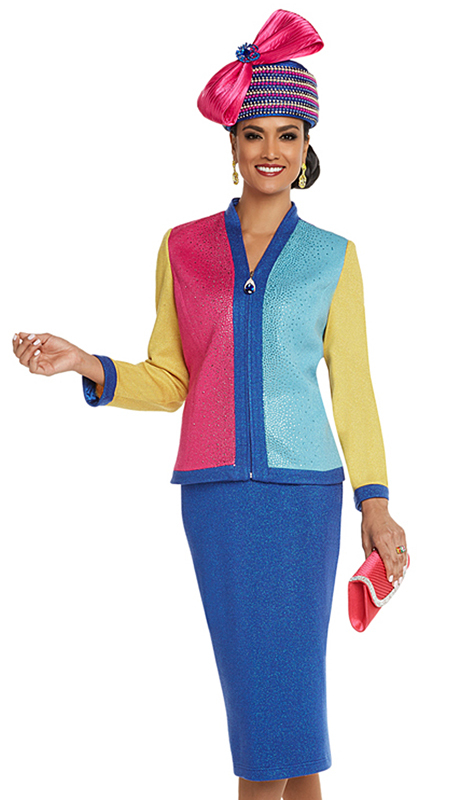 New For Spring & Summer 2019 - DonnaVinci Is Featuring A Luxurious Premium Quality Light Weight Scuba Knit Fabric Like Nothing You've Ever Seen Before. 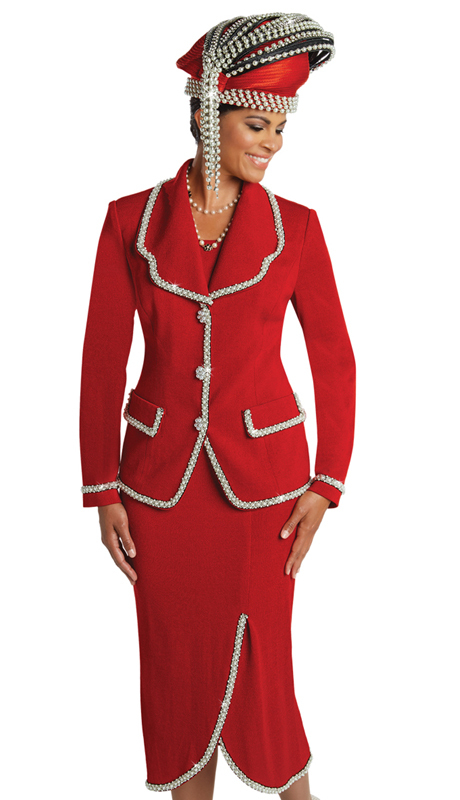 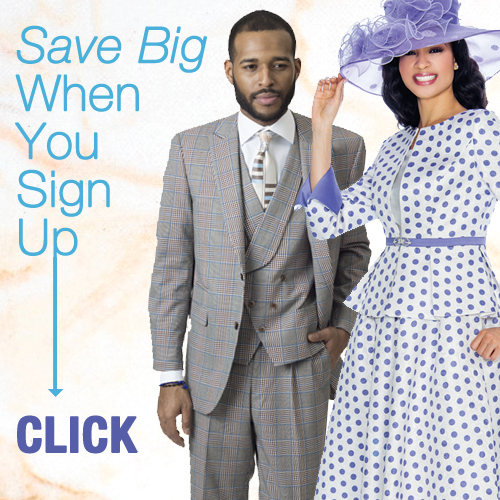 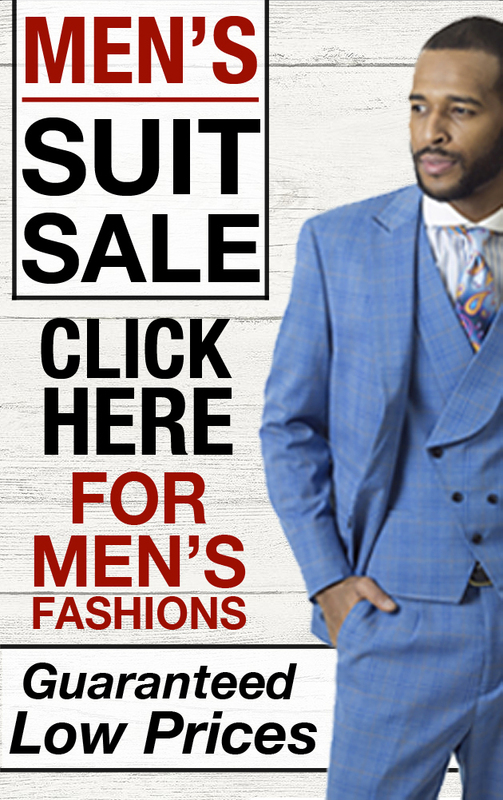 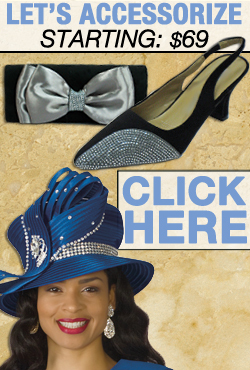 Order Today As Every Year DonnaVinci Womens Suits And Church Hats Sell Out Extremely Fast!